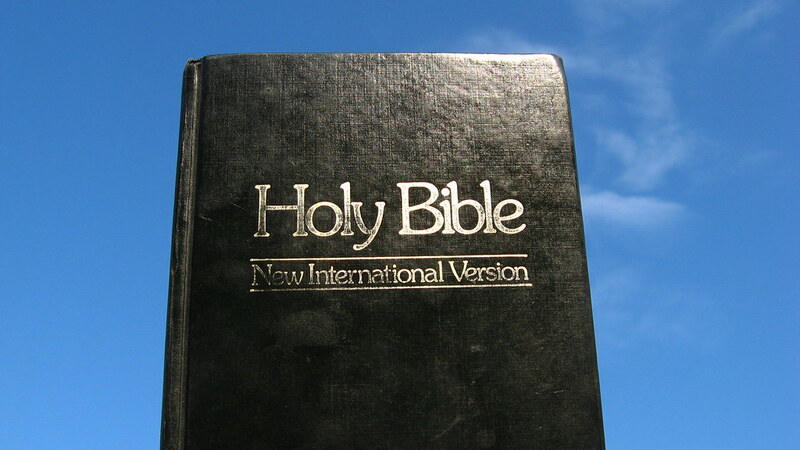 The Bible is the Book of Books. 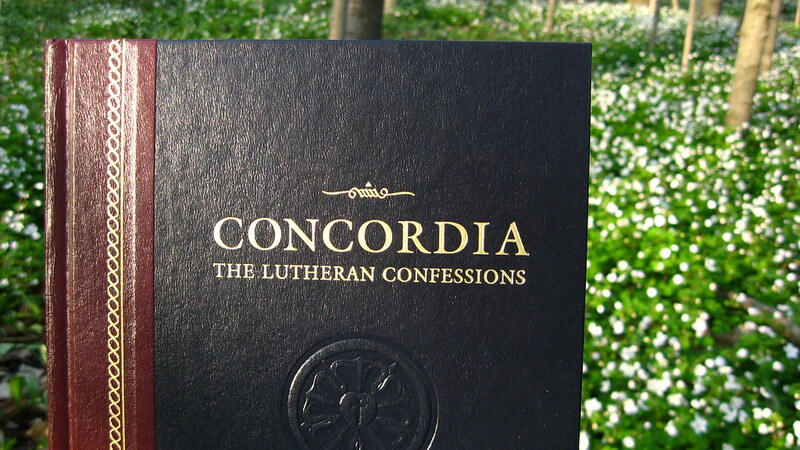 The Christian Book of Concord is a collection of all the authoritative Lutheran statements of faith (called “Confessions”) including the two Lutheran Catechisms. Concordia is the Latin title. Why should the Christian Book of Concord be in every Lutheran home? Concordia contains both the Large and Small Catechisms, and all laymen including children should be familiar with the Catechisms. The Small Catechism was written for children during a time of widespread illiteracy. All leaders in the Church (including laymen and especially fathers) should be familiar with all the Confessions, not just the Catechisms. 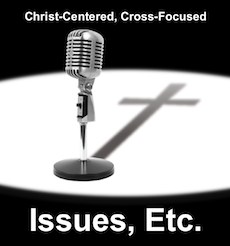 The Confessions make an excellent basis for a Bible study. These aren’t just the confessions of Lutheranism for the 1500’s, they are the authoritative Confessions of Christianity for today and tomorrow. The Confessions are a good basis for evangelization: The best way to evangelize is to teach doctrine in depth. When we are familiar with the truth; then we will be more confident, comfortable, and willing to share that truth. For example, if we don’t understand well the difference between Christian doctrine and Decision theology, then we will be hesitant, uncertain, and possibly wrong when we speak with others about infant baptism. The best Evangelists are those who are confident in who they are because they well know their message. 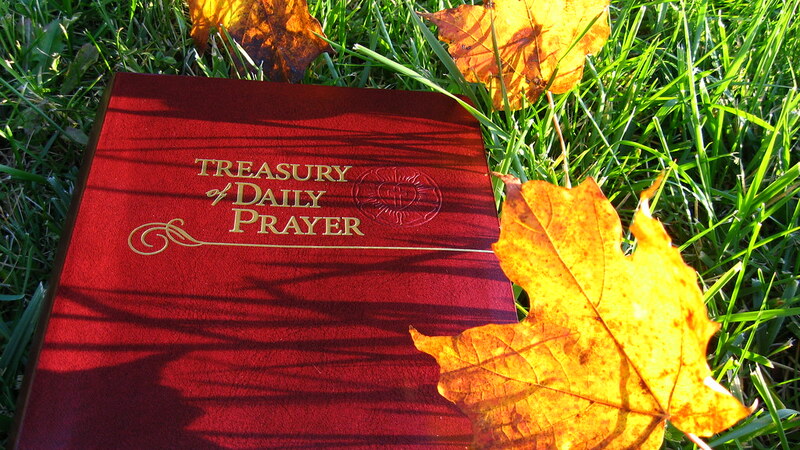 The Treasury of Daily Prayer was released in 2008, and is an excellent resource for all Christians. Click here to read a review. I would add a hymnal to the short list of the most important books for the church. Which hymnal is tricky, though. TLH, CW, ELH, LSB? Any of those is acceptable, and the best choice for home use generally is the hymnal that your congregation uses. I like your list of reasons for keeping the Confessions in every Lutheran home. I plan on giving my confirmands this year a copy of the Book of Concord as their confirmation gift. I also second Cindy’s point — the hymnal is the great devotion book for the Christian (and Lutheran) home. It has the order of services you need, it has the texts for some great devotions (psalms and hymns).